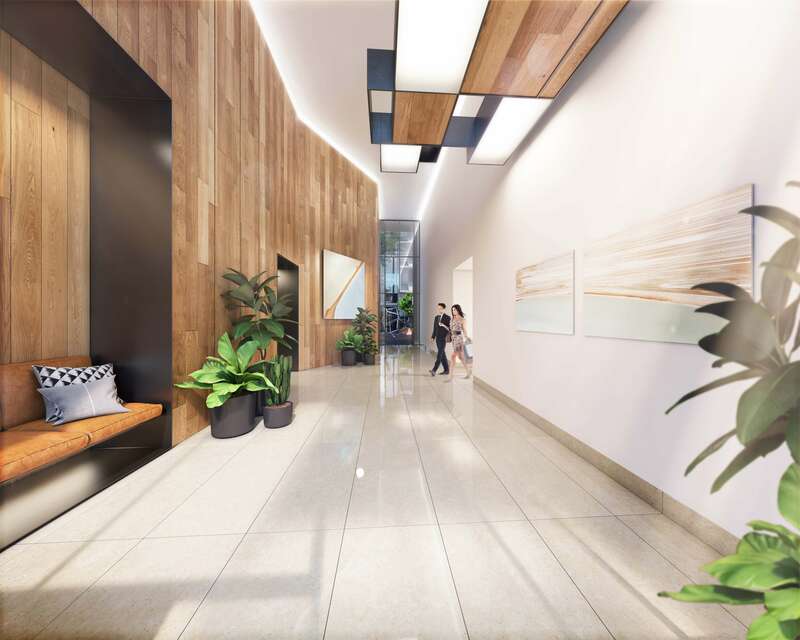 Limited and exclusive opportunity at On The Park East. 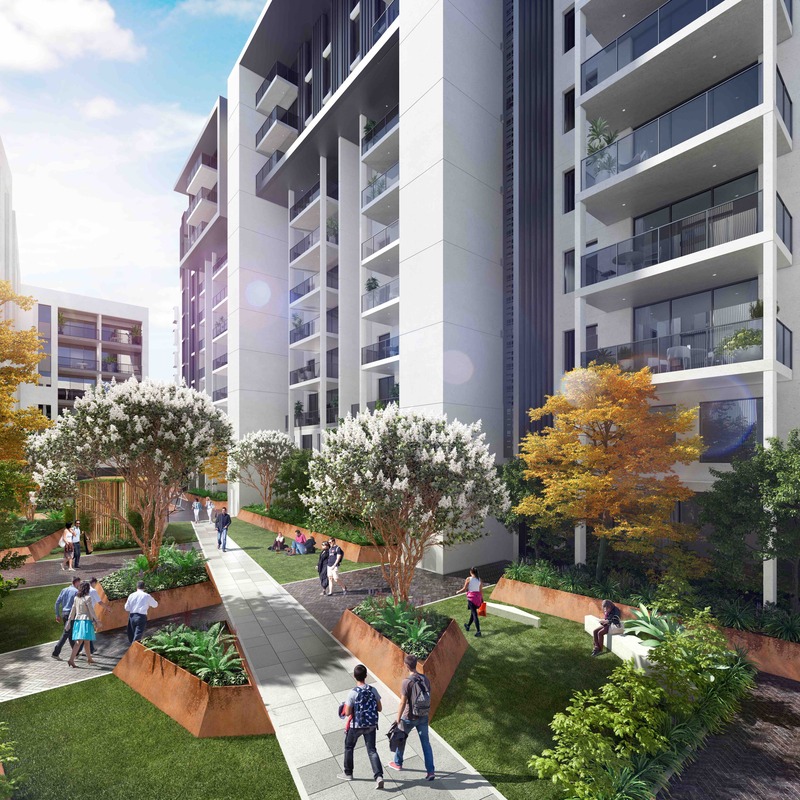 On the Park East offers an unprecedented opportunity to live opposite Bowden’s iconic Town Square. Choose from a range of living options, including one and two-storey apartments and terraces. All homes feature Miele appliances, secure parking and generous balconies with outstanding views. Entertain in style on the magnificent rooftop garden – the only one in Bowden. See what’s available below and get in touch for further information. 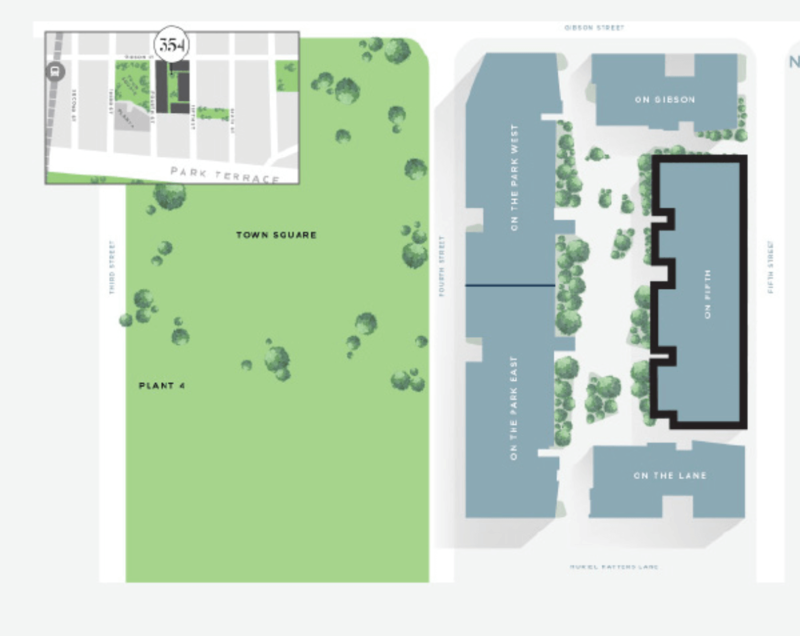 354 On The Park East offers both courtyard and north facing aspects with stunning views of the Adelaide foothills. With some of Bowden’s best views, On The Park East offers a versatile lifestyle. A short walk from your front door is Bowden’s iconic Town Square and Plant 4 Markets. 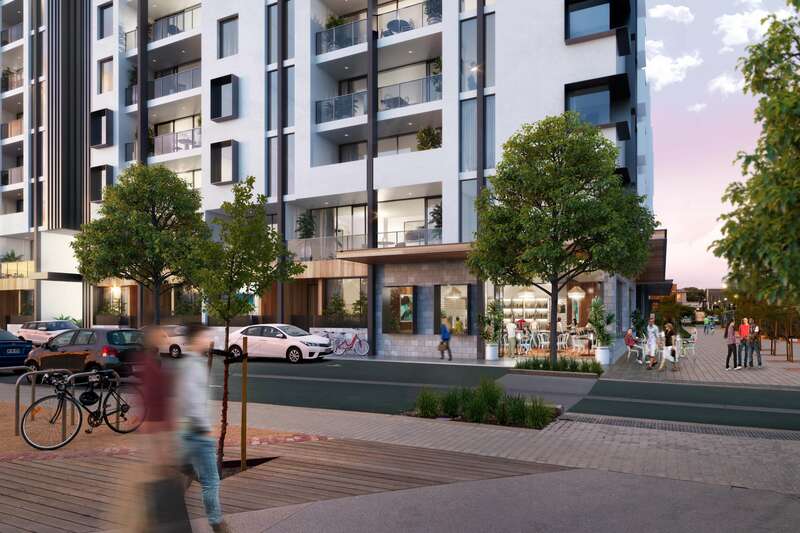 Enjoy long summer evenings on your oversized balcony, or head out and enjoy Bowden’s best food, wine and entertainment – it’s all within reach at 354 On The Park East. Enquire now for further information. 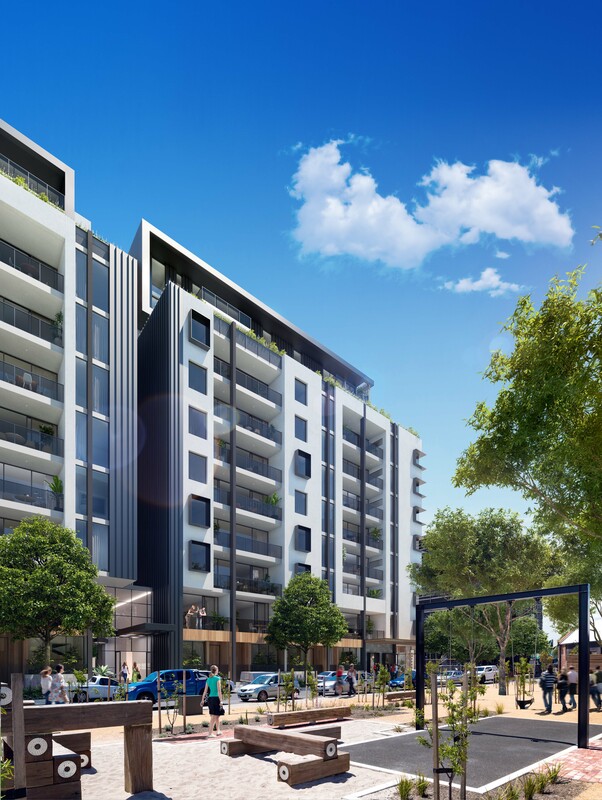 With over 15 years of experience specialising in project sales and marketing our team has worked on some of the biggest developments in South Australia. If you are looking for a boutique approach to promoting and selling your next project contact us. Sign up for all the latest news, information and more.